Interested in making money and learning a lot about how to run a business? Try starting with a micro business. This podcast will tell you how. 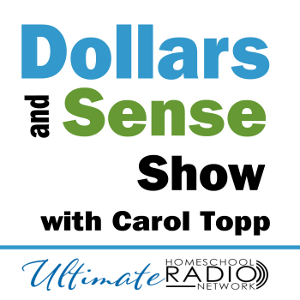 Host of the Dollars and Sense podcast, Carol Topp, explains to a live audience of teenagers and parents how to start a micro business. 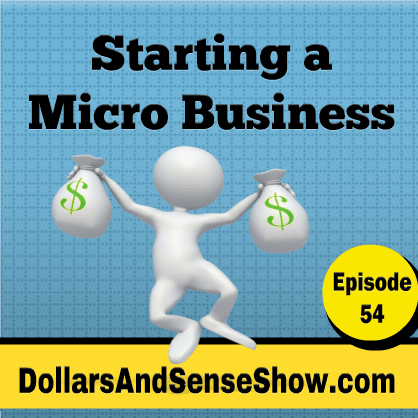 She explains what a micro business is and how to get started.